Recent Favourites: New Layout, YouTube, Awesome Swarovski Gift & Beauty Update! 1/ I have a new layout! The old one had been going strong for a year & a half and I grew bored of it. It was quite simple and had a few bugs I never really figured out, so I looked for something a little more modern. I fell head over heels for this new layout - I love the new drop down menu, the interactive post slider and the modern, clean feel. Sharing is now also much easier & you can have a browse around the most popular posts in the sidebar. I really hope you like it too - if you have any suggestions or come across errors, please do let me know! 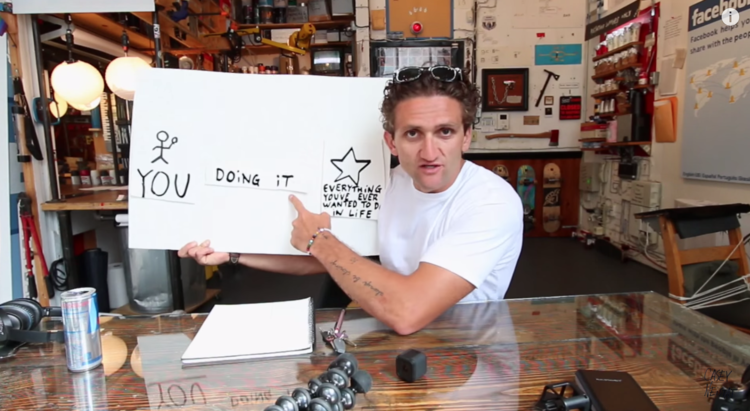 2/ I've been in love with Casey Neistat's YouTube videos. I discovered his channel through Lily Pebbles and have been watching his videos daily since. He's so active, talented & smart: there's never a dull moment in any of his videos. I love his daily vlogs (they're unlike any other daily vlog you've seen) but I also love browsing through his older short films. The one about his girlfriend Candice is beautiful - the way he puts emotion into his videos is amazing. I highly recommend you go (no, run!) over to his channel & subscribe. 3/ Winter has really kicked in and my skin has been acting all sorts of crazy. My hands go super dry every winter, so I've been opting for some thorough hydration. I really like coating them in Weleda's Skinfood, a super thick and moisturising cream that takes away that typical painful, dry feeling after a walk in the cold. 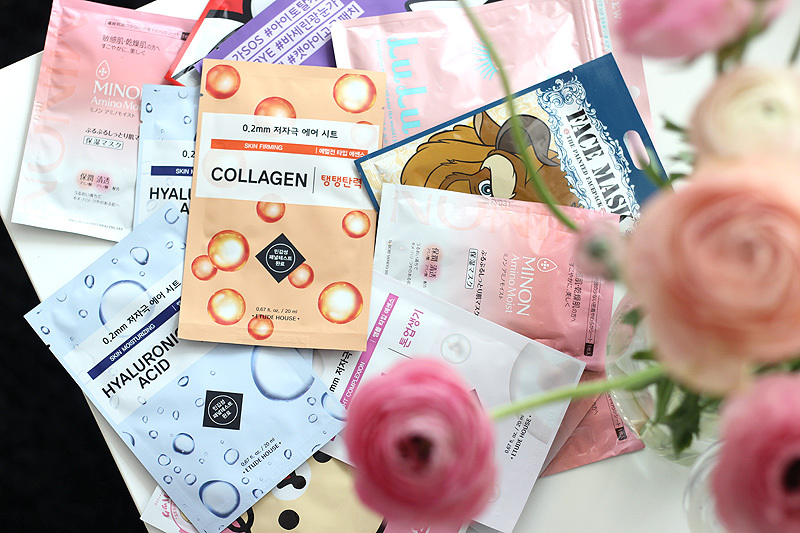 For my face I indulge in hydrating face masks and night oils and have been using a heavier moisturiser during the day as well. I've been very impressed with L'Occitane's new shea butter skin care range. Their Shea Face Soothing Fluid is perfect to use during the day and the Shea Face Comforting Oil is a bliss to use at night. Both are nourishing but don't cause my skin to break out - perfect! © Casey Neistat - screenshot from one of his vlogs. Find his channel here. 4/ For breakfast I've been really enjoying having porridge with kiwi fruits, pecans and a bit of maple syrup. So yummy! I used to dread making fresh porridge early in the morning on work days as I'm quite the busy morning bee and don't have the time to stand behind the stove to make it the way I like it (ultra creamy! ), but my sister in law recently gave me the most practical porridge preparation kit by Lékué that makes porridge super creamy & yummy in the microwave. It really works! You can find it here if you're interested. 5/ I'm in total love with my evil eye pendant necklace from the Miranda Kerr collection at Swarovski. I got this necklace as a gift for Christmas by my boyfriend and have been wearing it non-stop since. It's so beautiful! I've been a little obsessed with evil eye accessories since and am now eyeing up one of the Chiara Ferragni iPhone covers.. For now I'm still resisting as €15 of shipping is just plain unreasonable in my book, but I'm sure I won't be able to resist if I ever come across them in a store. 6/ Dermalogica Belgium asked me to join their #DermDetox detox program during the month of February. It's a fun way of being aware of your (un)healthy habits and making an extra effort. I've succeeded for the first two weeks of the program already & there are two more weeks to come. Follow along on my Instagram! 7/ I've been wearing the Urban Decay Flushed contouring palette in the shade Native nearly every day. The colours are very pretty for pale skin types and work together beautifully! 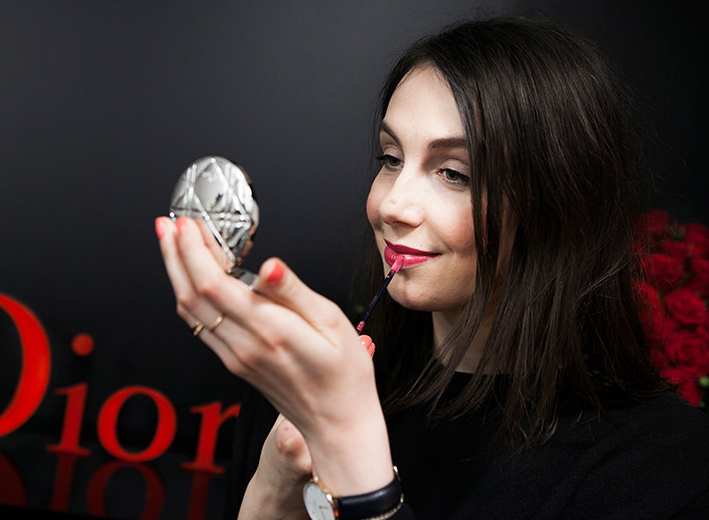 The highlighter is pretty strong but perfect to perk up dull skin during these cold winter times. All three powders stay put all day through on me - I rely on this one for pretty sculpted cheeks all day long! 8/ I visited the kikki.K store in Covent Garden, London this week when I was in town for work and had some time off. It's such a pretty store! I got a pretty notepaper pad for my desk - if I had an unlimited bank account I would have definitely bought even more! If I ever get engaged I will certainly need to pop back in, they have a beautiful engagement and wedding collection that also make perfect gifts for friends and family who are about to tie the knot. Shop online here. I hope you had a great, relaxing weekend and are ready to start a new week! Let me know what you think about the new layout in the comment section or tweet/Instagram me. I'd love to hear your thoughts!